Technology jobs are in high demand! In as little as one semester, you can prepare to work as a Desktop Support Technician and begin your pathway to a career in the tech field. This series of three courses, which can be completed in 16 weeks, will familiarize you with the skills needed to take your CompTIA A+ exam and your Microsoft MTA exam. 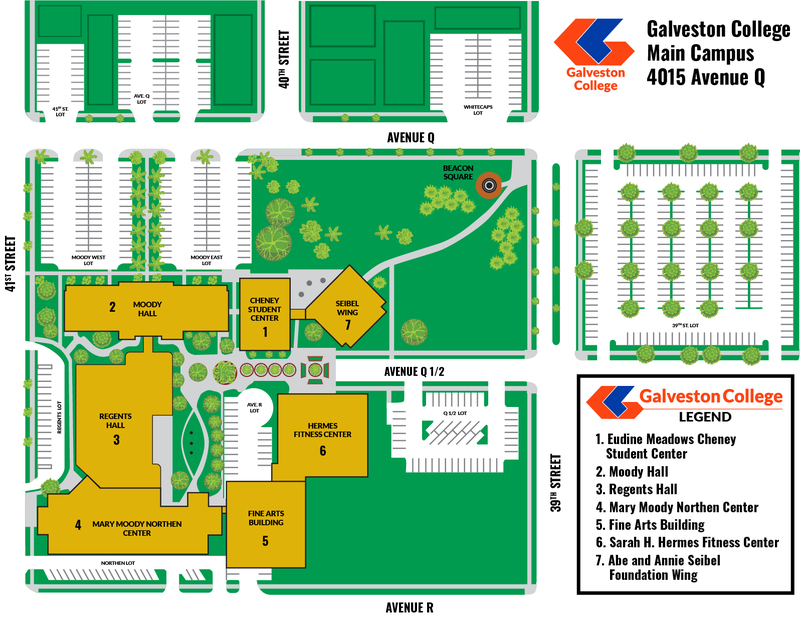 Galveston College is an Authorized CompTIA and Microsoft training center. Galveston College is an authorized Cisco Networking Academy and offers convenient classes, a fully functional lab to practice in, and a clear path for you to gain valuable Cisco knowledge and experience towards your career in networking. Earning your certified Cisco Network Associate (CCNA) certificate enables you to have a career in networking. Cisco certification carries weight within the computer networking community and opens doors to many hi-tech career possibilities. We deliver on-site, and online learning experiences through our Cisco Networking Academy. CISCO has prepared more than 5.5 million people to join the IT CISCO since 1997. Enrollment in our classes provides you with access to our trainer, use of our lab during open lab times, and instructor guidance and support during open lab times. If you are looking to get ahead in your career, start preparing to earn your CISCO certifications with us. Instructor led courses are offered on a rotating schedule but online classes are offered each semester. Are you needing to advance your software skill set? Do you need to become proficient in the latest version of a software? We offer a variety of courses depending on your level of ability. On campus courses in Microsoft office products are offered throughout the year, and our online training partners offer a variety of courses for you to study remotely in software programs such as: Microsoft, Adobe, Quickbooks, AutoCAD, , Revit and more.